While the Monash Institute of Transport Studies was encouraged by the release of recent Academic Rankings of World Universities, which saw it climb to 13th place internationally in the field of transportation science and technology, it is continuing to strengthen its academic team as part of its pursuit of international excellence in transport research and education. This year the group appointed two new professors and a new Senior Lecturer. 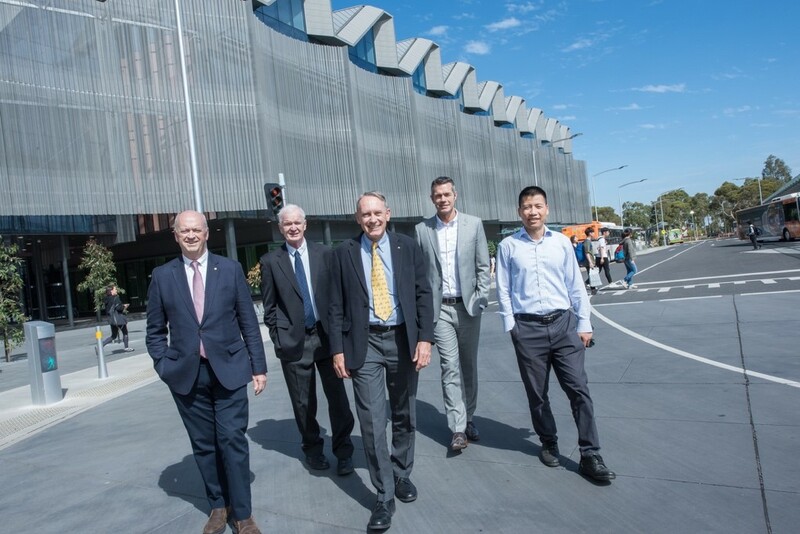 For the first time in the group’s history it now has six Professors on the team (Geoff Rose, Graham Currie, Hai Vu, Bill Young, Michael Kennedy and Serge Hoogendoorn). You can learn about each of the new recruits below. The group is still looking to grow and will shortly be recruiting another academic staff member to add to the team involved in the Master of Transportation Systems degree in Suzhou, China. If you, or someone you know, might be interested in that opportunity keep an eye on this News and Events page for further details once they are available. 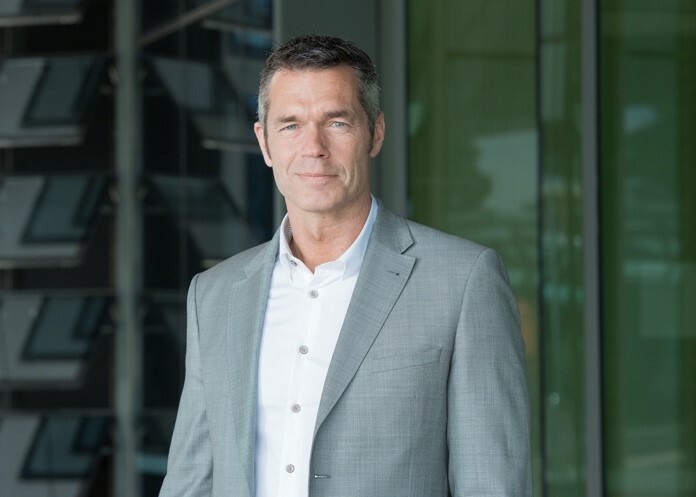 Professor Serge Hoogendoorn has joined the academic staff team at the Monash Institute of Transport Studies as a new Professor of Smart Urban Mobility. Professor Hoogendorn will split his time between his Monash appointment and his existing role as Distinguished Professor of Smart Urban Mobility at Delft University of Technology in The Netherlands. He also holds an Honorary Professorship in the School of Transportation at South East University (SEU) in China (Monash’s partner in the Suzhou Joint Graduate School). and is a distinguished research fellow at RIOH (Beijing). Hoogendoorn is the PI Mobility in the Institute of Advanced Metropolitan Solutions (http://www.ams-amsterdam.com), a staff member of the TRAIL Research School on Transport and Logistics at DUT, chair of the Network Management foundation, and an advisory board member of Famostar Emergency Lighting. He also chairs the Scientific Council “Safety in Emergency Evacuation”. urban data and its applications. Ensuring that post-secondary and tertiary education in transport reflects the needs of the sector and of students has been ‘literally a life’s work' for recently appointed Professor of Practice at Monash ITS Michael Kennedy OAM. 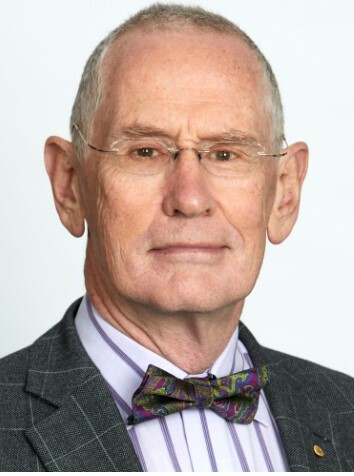 “I’ve worked in transport management and transport-related roles since my teens, and been active in contributing to shaping transport-related courses for almost as long, serving on course advisory committees and industry advisory groups from my undergraduate days through to the present, chairing the Monash ITS Advisory Committee”, Michael says. Commencing his career in the rail sector and then in bus services, Michael subsequently held senior management roles in road, rail and sea freight businesses, and in transport equipment manufacturing, always active in industry and professional peak bodies, with a strong focus on transport education. More than twenty years as a local government CEO saw Michael active in successfully advocating to government for public transport service improvements in Melbourne’s growing Interface Council areas, and contributing to land use and transport planning for Melbourne’s rapid growth, as a member of Ministerial Councils and committees. I saw a lot of (Monash University’s Professor of Public Transport) Graham Currie over those years, as we focused on the need to improve public transport services in outer Melbourne, and had some notable successes. Michael has a well-earned reputation as an innovator, developing an entirely new intermodal transport system including new ships, terminal systems, road vehicles and containers, all designed to cater for the needs of the market. Michael also pioneered the long-term outsourced contract management of an entire local road network when CEO of Mornington Peninsula Shire, saving Council $65 million, a first for Victoria. In 2013 under Michael’s leadership the Shire won the TAC ‘Towards Zero’ Award for its ‘Peninsula Safer Speeds’ program, which reduced the risk of casualty accidents on targeted urban and rural roads. Safety management has been an important ongoing management priority for Michael in bus, road and rail sectors, and in managing the movement of high volume dangerous goods, when managing a national tanker fleet, and managing a port that dealt almost exclusively in high volume hazardous materials. “From training bus drivers, to maritime safety, to building safer roads, to educating young people about risks they’re not aware of, like stepping out from behind a bus with earbuds playing music, and not paying attention, which can be fatal, I am keen to make transport in all its forms as safe as possible”. Michael has been lecturing at masters level over recent years, which has added further to his focus on ensuring that both subject content and how it is delivered reflect the contemporary needs of industry, and are engaging for students. "Industry’s needs are evolving quickly, so ensuring that content is relevant and delivery actively engages students are both critically important, and that will be a large part of my focus as Leader of Industry Programs and Partnerships for Monash ITS". Dr Nan Zheng joined Monash ITS this year as a Senior Lecturer. Nan received his BS, MS. and Ph.D degrees, in Transportation Engineering, from Southeast University (Nanjing, China), Delft University of Technology, and École Polytechnique Fédérale de Lausanne (EPFL), in 2007, 2009, and 2014, respectively. Following the completion of his PhD he held post-doctoral positions at EPFL and the Federal Institute of Technology Zurich (ETHZ) in Switzerland. In 2016, he joined Beihang University in Beijing, as an Associate Professor in the School of Transportation. Nan’s research interests include traffic flow theory, traffic big data, urban traffic operation and control, multimodal and new-generation traffic management. He is the PI of several national and provincial level science foundation research projects, and serves as the transport specialist for the Ministry of Science and Technology, the Ministry of Transportation, Transport Department of Beijing Municipality and multiple transportation related organizations in China such as Didi, an Uber-type service provider. Nan is playing a key role in our undergraduate and postgraduate course offerings in the traffic engineering, traffic flow and traffic management fields. 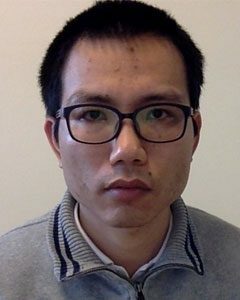 Dr Nam Hong Hoang joined Monash ITS this year as a Research Fellow working on an ARC project with Prof Hai Vu and Dr Kun An. Nam received his BS and MS degrees in Computer and Communication Networks Engineering, from Bach Khoa University (HCM, Vietnam) and Politecnico di Torino (Turin, Italy) in 2007 and 2012 respectively. During the periods 2007-2010 and 2013-2014, he was the lecturer at the Faculty of Computer Science and Engineering, Bach Khoa University, Vietnam. 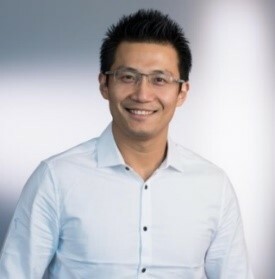 He received the SUPRA scholarship in 2014 and completed his PhD degree with the HDR Outstanding Thesis Award at Swinburne University of Technology in 2018. Nam's research interests include (but are not limited to) traffic flow theory, intelligent transport systems, network modelling and analysis. Authorised by: Chief Marketing Officer, Strategic Marketing and Communications. Maintained by: Engineering Web master. Last updated: Aug 2018.